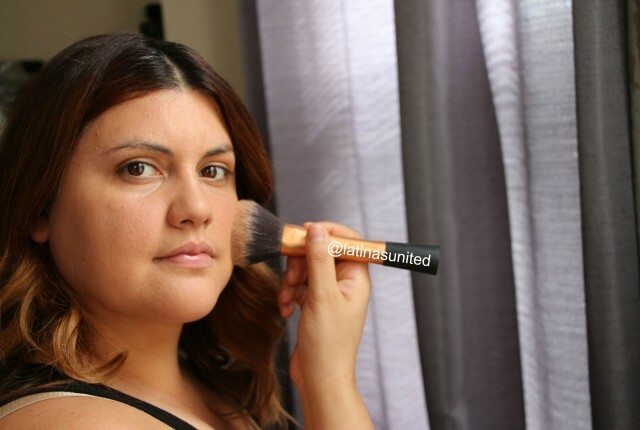 After losing my job last year I took a break from my blog. I felt lost, unhappy and disappointed with where I was in life and I had no clue where to even begin again . In efforts to regain control of my situation, I knew I needed to do something, so I decided to go back to school. 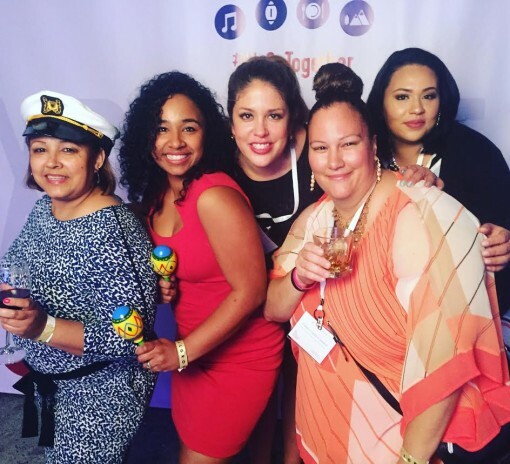 I surrounded myself around the right people by attending different networking events that were within my reach. 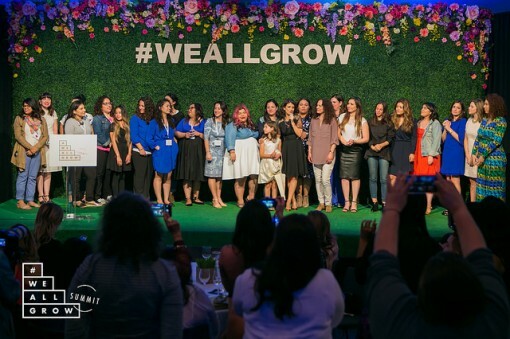 After attending #WEALLGROW in NYC, I won a ticket to attend the Summit in Long Beach, California and although I had no idea if I would be able to leave my family to take such a long trip, something inside me felt that I had to make it happen. Trying to sum up this entire trip would be impossible in one post but I will do my best to give you an idea of how fantastic this trip was for me. 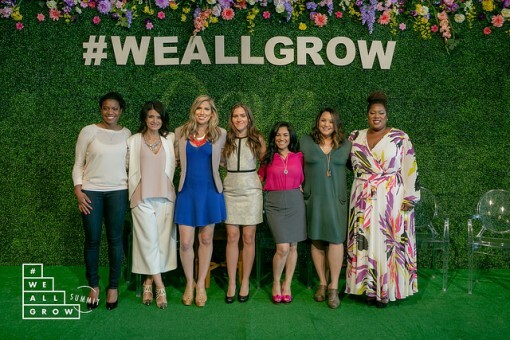 Attending #WeAllGrow made me feel empowered, rejuvenated and motivated to come home and revamp myself and follow my passion through my blog. I honestly felt like every woman should have been at this conference. This was the first time I have ever been surrounded by so many women from all over the US and other Countries who were all striving to be better and genuinely interested in each others growth. The Second Day, Dove delivered gifts to our doors then we headed for breakfast where we had a full agenda with different workshops to attend. 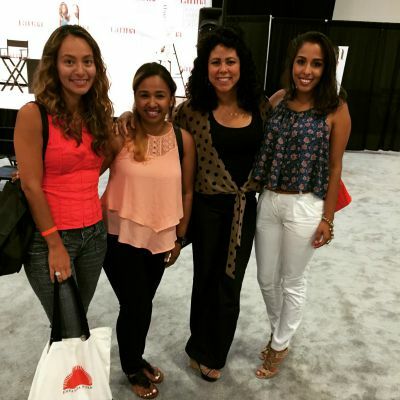 The conference room was filled with women eager to learn and ready to grow. 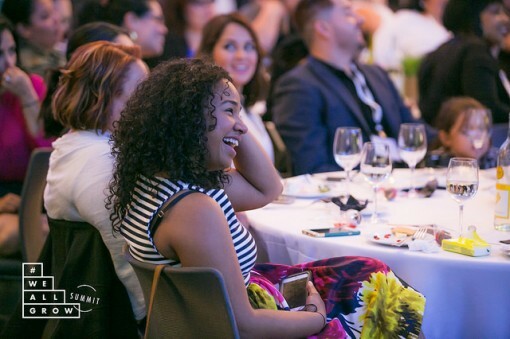 The energy in the room was out of this world and Neutrogena sponsored a delicious lunch. Throughout the day we would go to the different suites to explore the different brands as well. Attending this conference helped me realize that I do have the potential to inspire and influence other women. Through the She Knows Media Workshop we were able to narrow down what we believe our area of expertise was and own it. I was actually selected to share mine during this session. In that moment all the feelings I had of doubt, and insecurity went out the window when I realized I have what it takes to speak in front of a crowd and own my expertise. I have what it takes to gather women and be a positive influencer and I know it. A special thank you to the guest Speaker; Elisa Camahort Page, from SheKnows Media and Co-Founder of BlogHer for giving me that moment of clarity by having us own that moment. People that I had never met before, came up to me at the end of that presentation to say I believe in what you represent through your blog and that for me, was very powerful. On the last day Dove, gave such a beautiful presentation on the their new campaign #speakbeautiful and had different guest speakers where they had us meditate and gave us words of encouragement to boost our self-esteem. Later in the day, Disney Parks provided lunch while we listened to Leanne Reagan on Disney news. 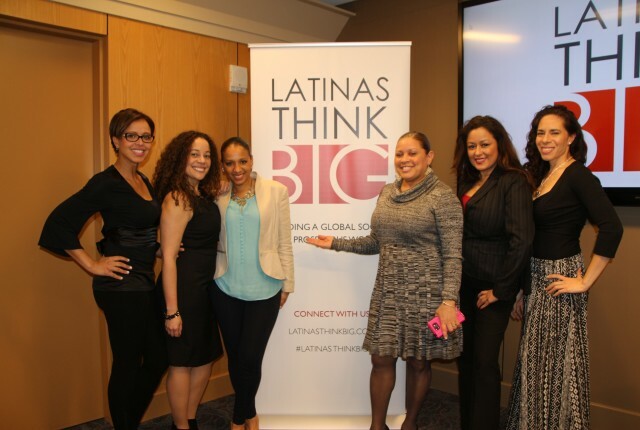 Jeannette Kaplun Founder of Hispana Global also provided us with many tips to help grow and promote our blogs. I have to say what also made this trip special was that I was able to experience all of this with my mom. Although she is not a blogger everyone made her feel like she belonged and trust me when I tell you she had the time of her life. 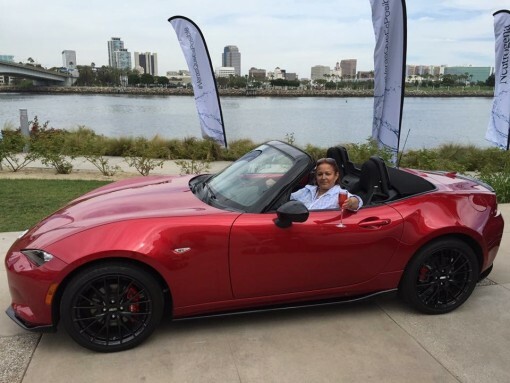 Thank you Mazda for all the helpful tips on how to be an advocate for our brands. I think we all have moments in our lives where we lose ourselves. We can be consumed by our problems, our daily routine of being a mom, work or even being a wife that we lose sight of who we are. Making this decision to attend this trip did not come without guilt. Guilt of leaving my children behind, guilt of wondering if my partner could handle being alone with my 2 and 10 year old and just guilt if I was making the right decision. Now in retrospect I realize I made the right choice. Attending We All Grow helped me find the girl I had lost a long the way. The adventurous girl who I’ve always been, the girl who is passionate about life and looks forward to making a difference in this world. The girl who is strong, positive and optimistic regardless of how many times I fall. 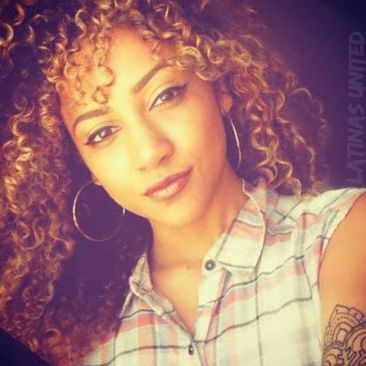 Thank you for helping me grow and make the most amazing amigas! I look forward to growing with you all. Thank you for helping me find myself #WeAllGrow and I’ll be forever grateful.